Salted caramel espresso martini, anyone? Professional tip: always use fresh coffee. 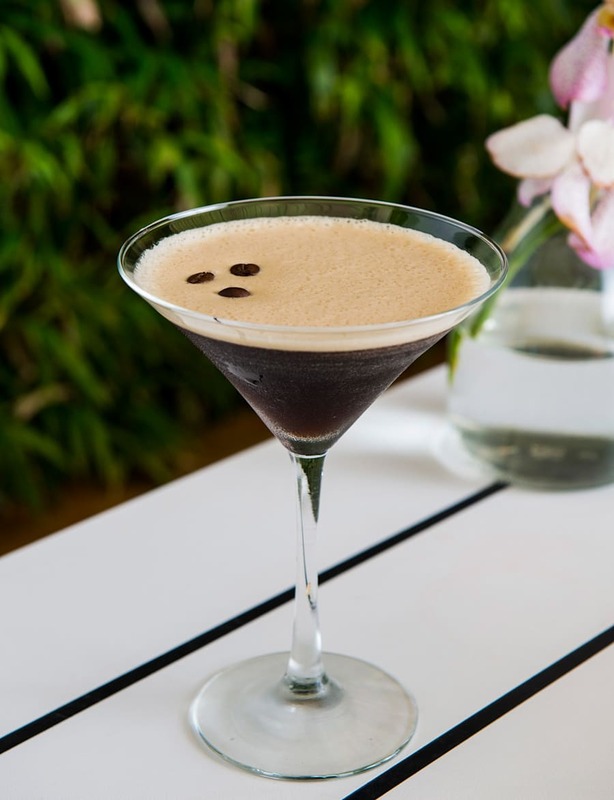 Espresso martinis combine two great things in life: strong coffee and alcohol. 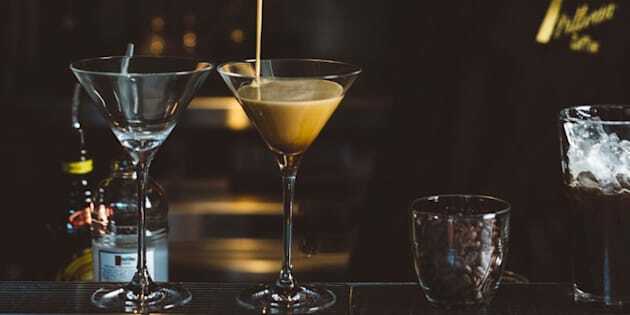 And because it's Saturday, what's a better time than now to share four incredibly smooth and sleek espresso martini recipes from expert mixologists around the country to kick off your weekend in style. If you love your classic espresso martini, we've got you covered, don't you worry. But if you love an espresso martini with a twist, you will swoon over these sweet versions: salted caramel, tiramisu and salted coconut. 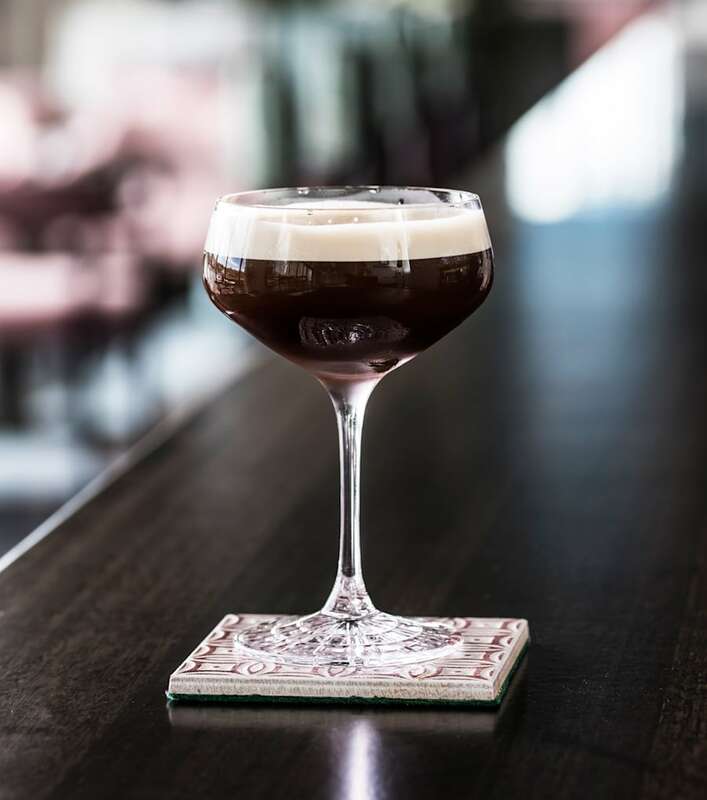 To get started, we chatted to Simon Creswick from Vittoria Coffee to find out what makes the perfect espresso martini. 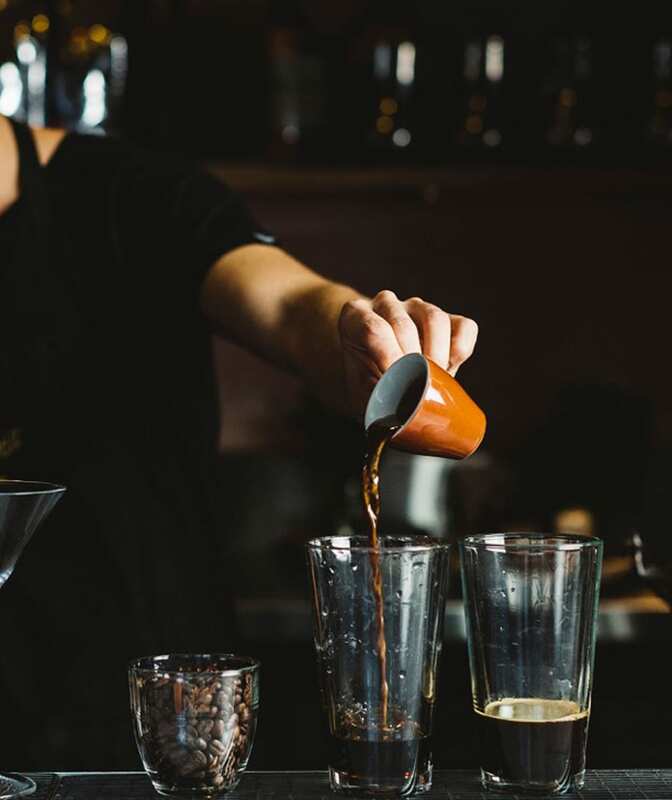 "The trick is that the coffee must be fresh -- full bodied, medium dark espresso, 100 percent Arabica," Creswick told The Huffington Post Australia. "Grind fresh and extract the espresso shot just prior to pouring into the cocktail shaker. "For a coffee enthusiast seeking real coffee flavour, use a double shot and don't overpower the drink with alcohol." Crewick also recommends staying away from coffee flavoured liqueur and to use sugar syrup for a sweet kick. "With the right espresso base you don't need an artificial coffee flavoured liqueur. Use a sugar syrup for sweetness," he explained. "Another pro tip is to add a very small amount of cocoa and chilli. If you're garnishing with whole bean coffee, makes sure it's fresh quality Arabica." Our experience is that vodka makes for a smoother drink than gin as a base. To make the espresso martini, add all ingredients into a shaker with ice shake hard and strain into a martini glass. Garnish with coffee beans and serve. Double the coffee shot for a stronger kick. Recipe by Kurtis Bosley, Public House Management Group mixologist and cocktail creative at The Woollahra Hotel. Add all ingredients into a shaker with ice, shake hard and strain into a martini glass. Garnish with coffee beans or honeycomb pieces for a perfect finish! Salted caramel goodness infuses this smooth espresso martini base for a perfectly sweet fix. 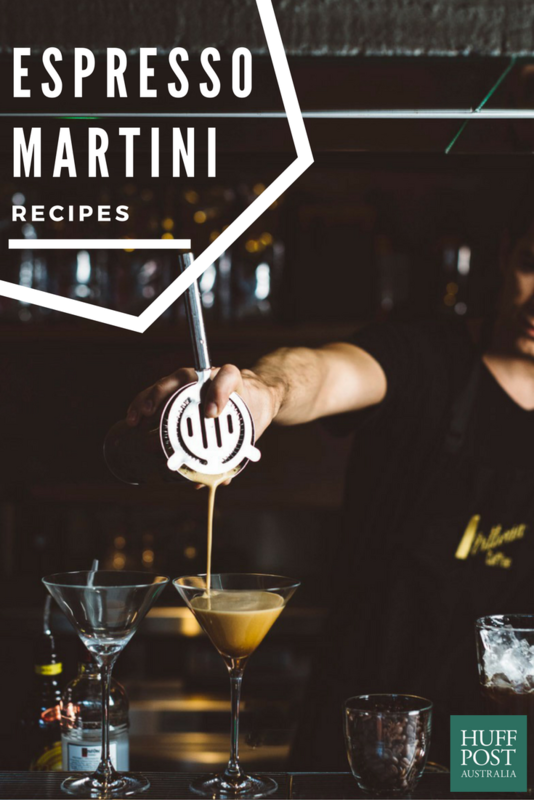 Recipe by Matteo Belkeziz, mixologist at Bar Machiavelli. 1. 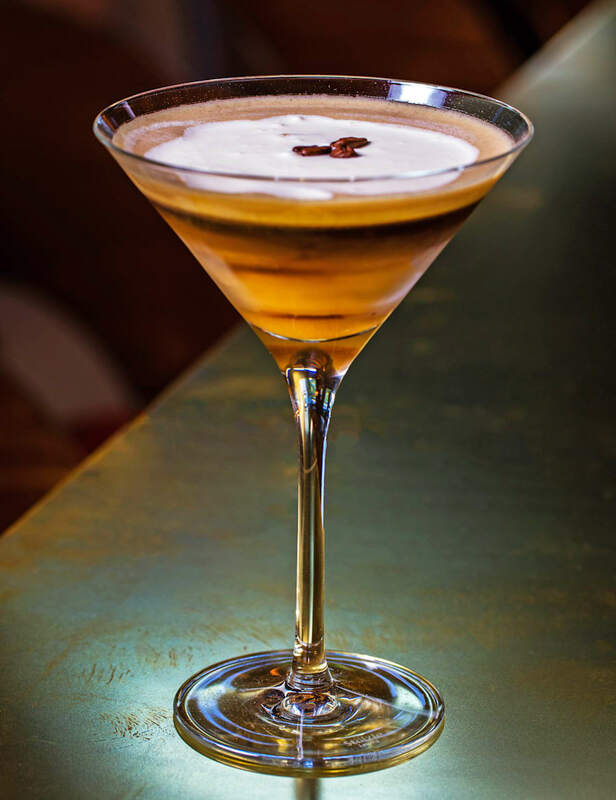 Shake tequila, Kahlua and chilled espresso, and gently strain into a chilled martini glass. 2. Using a bar spoon, slowly pour the baileys into the glass, which will create a layer at the bottom of the martini. 3. From a squeegee bottle, pour over a little cream on top (to float the cream) and garnish with coffee beans. Drink and enjoy. This dessert inspired espresso martini is strong, decadent and creamy. Cocktail recipe by Adam Leonardi, venue managerat Hacienda. 1. To make the salted coconut syrup: in a pan, pour in the desiccated coconut over a low heat and stir occasionally. Once the coconut has begun to brown, turn off and set aside. 2. In a pot, add the caster sugar and water and set to boil, stirring occasionally. Once the sugar has dissolved in the water, pour in the coconut and stir well over a medium heat. Add the salt and continue to stir. Strain off the syrup and place in the fridge to chill, then decant into a clean container. 3. To make the garnish: place the desiccated coconut into the oven preheated at 120°C for 5-10 minutes. Ensure it is well spread out over baking paper without any clumps. Once dehydrated, take out of the oven and leave to dry out fully. 4. To make cocktail: shake all ingredients and double strain. Serve in a coupe glass and garnish with the shredded coconut. If you love coconut and anything salted, this espresso martini is for you.